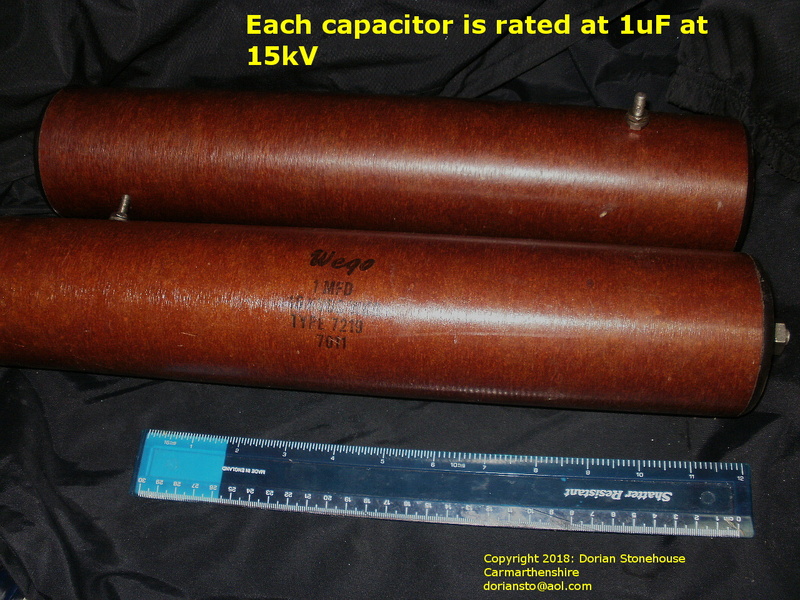 THE left and right capacitor banks are connected in series, producing around 7.5 kV, which is fed through two redundant 30 amp fuse switches to a slender wire. When the switches (which are ganged) are depressed, the wire (word censored by Google adsense). 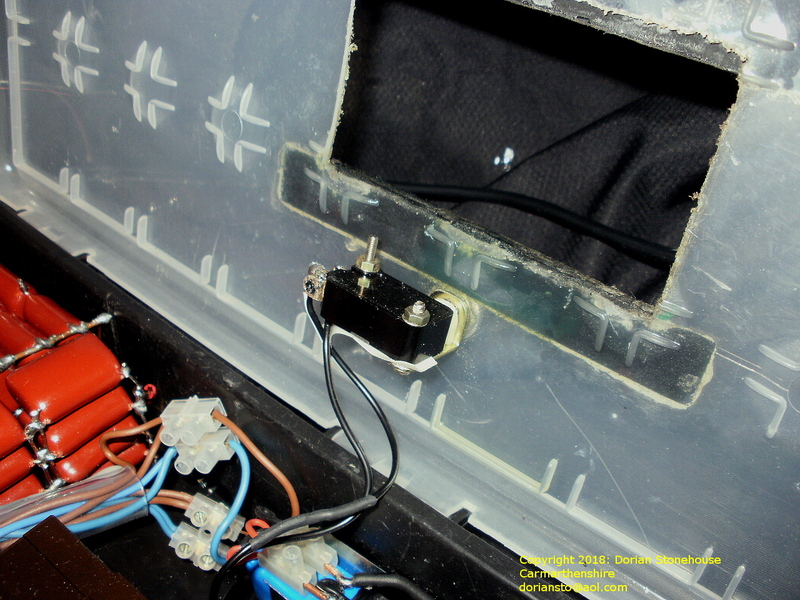 The input voltage is 4 volts, with a current of 4 amps when the generators are working flat out and the capacitors are charging; thus making a Li-ion battery the obvious choice. Initially, the output voltage will be less than 7.5kV at 1ma (0.001 amp), making the efficiency about 46 ‰ . I call jet aircraft and rockets “blowlamps in the sky” because anything which produces sound is less efficient than if it were silent. The same applies to our device! 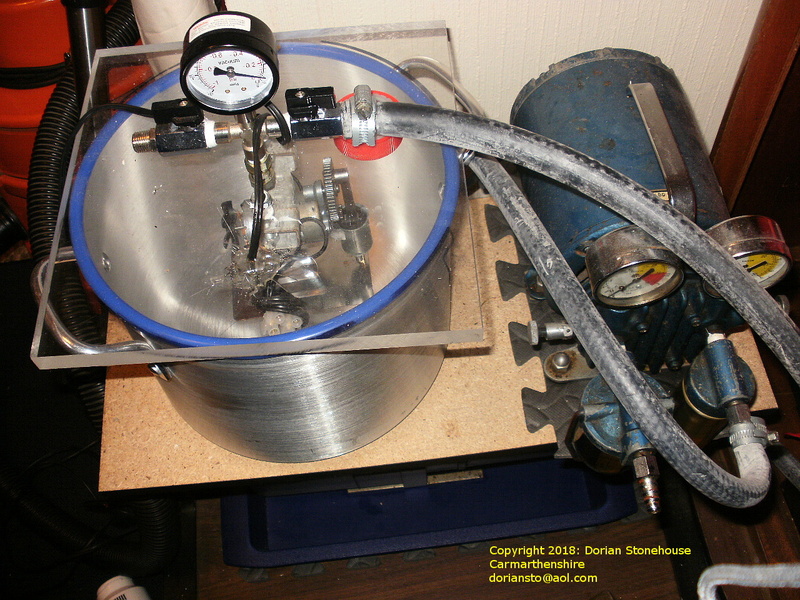 Now that the setup is complete, it becomes possible to add arrays inside the vacuum chamber and to add gases (as with a thermionic valve) to increase (word censored by Google adsense) efficiency; thereby enabling (word censored by Google adsense) to be measured way beyond the chamber. The production of an (word censored by Google adsense) should occupy a period of microseconds or less, but with very high energy. 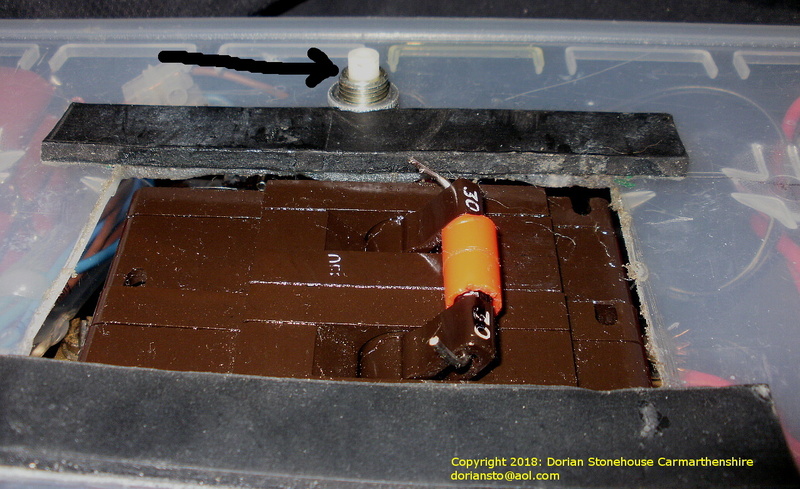 For a given voltage, having high VALUE capacitors in the ( word censored by Google adsense) device is counterproductive, as they present more inductive reactance than smaller value capacitors do, when charging and discharging. 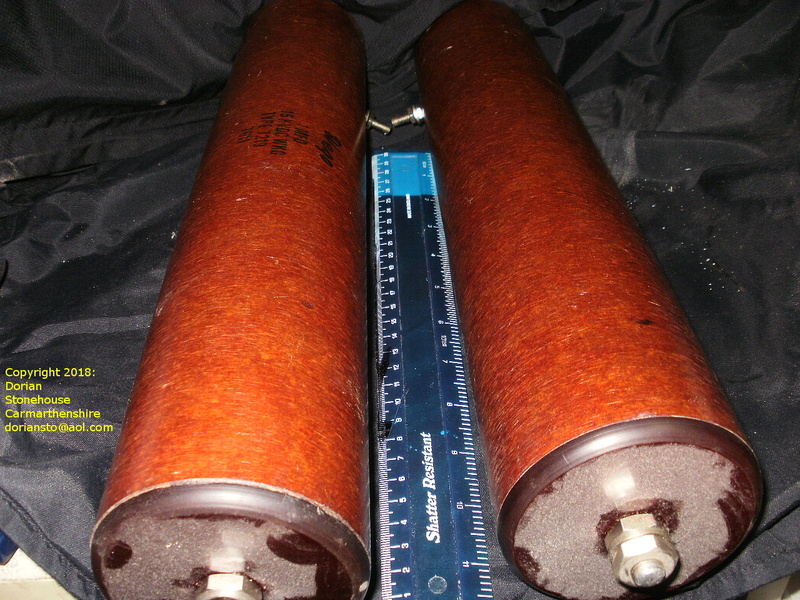 Huge capacitors – over a foot long! 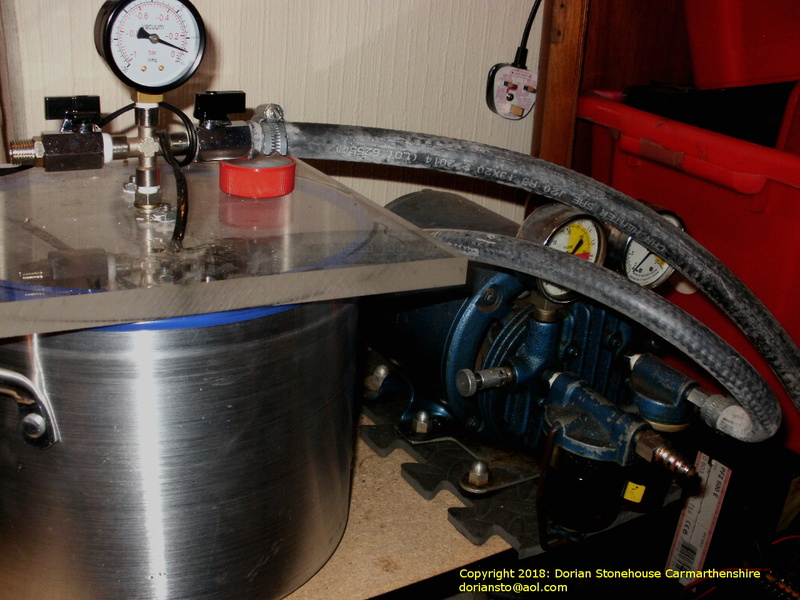 The increased time-constant presented by large value capacitors, allows the same energy to be dissipated over a greater time period; thereby defeating the object – which is to produce a super sharp (but very short) ( word censored by Google adsense)! 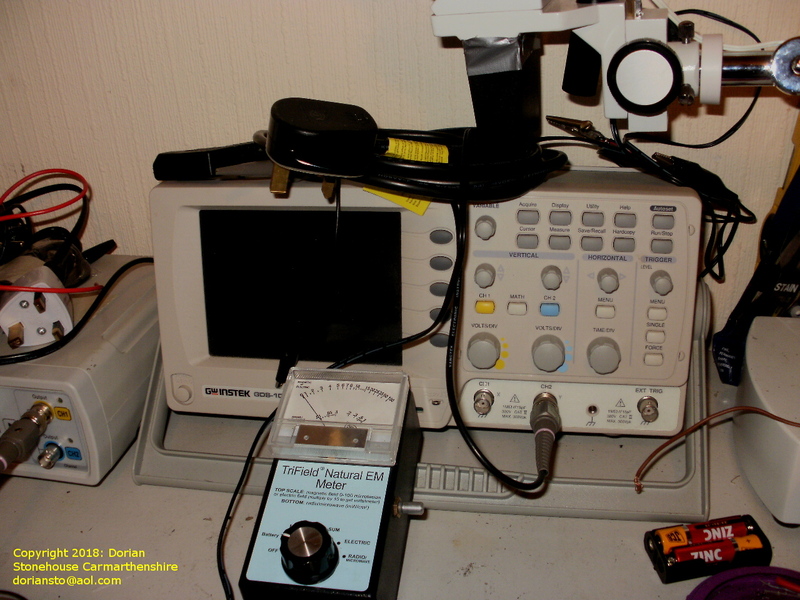 Once a magnetometer ⇑⇑or similar inductive load is connected to the oscilloscope xy inputs, an (word censored by Google adsense) is readily observed as a sharp spike on the oscilloscope window. I do hope that you have enjoyed the (word censored by Google adsense) Generator project.